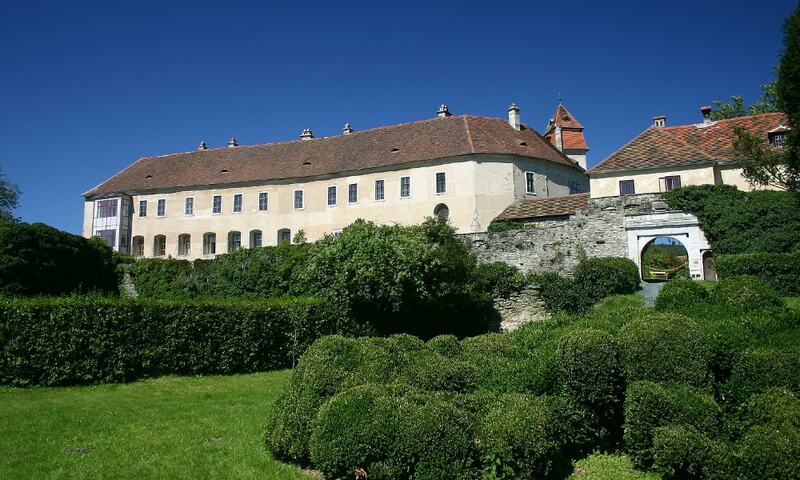 Since 1199 Bernstein Castle was part of Hungary. It is not exactly known when the castle was handed over to Frederick II, Duke of Austria, and how long it was his property; but in 1236 Bela IV of Hungary conquered the castle. Some years later (in 1260) he gave it to count Henry II of Gussing. In 1529 the Turks besieged the castle, but they were not able to capture it. Another unsuccessful siege by the Turks followed in 1532. On that occasion the ring of bastions was erected in order to change the castle into a refuge. The castle was finally sold to Eduard von Almasy. His family currently owns the castle. In 1953 a part of the castle was turned into a hotel and restaurant.